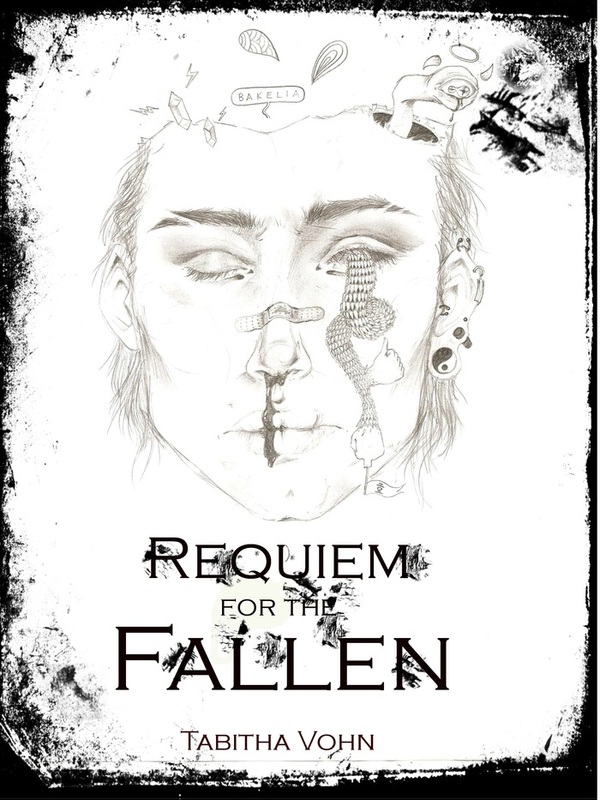 A big, heartfelt thank you goes out to artist Christina Rogombe for allowing me to use her amazing work as a fresh, more appropriate cover for Requiem for the Fallen! When I first wrote this story, I had wild fantasies of Victoria Frances (a Gothic artist whose work I love) sketching different scenes and including them in the book. But I knew that would never happen. Recently, Christina shared her work with me, and immediately I knew: this was my character! He’s metal. He’s gorgeous. He’s tortured (a lot going on in his head). The gothicism of the art matches with the Gothic romance of the novella. I am happy to announce that I am re-releasing Requiem with some much needed formatting changes to the Kindle edition as well as to the paperback. Starting this weekend, I plan on offering the Amazon Kindle edition free for a period of time. I hope you’ll give me little labor of love a glance.